Become a monthly donor to help animals in need today. All animals deserve to be treated with dignity, respect and care. Yet, there are so many animals across the state that continue to live in exploitation and neglect. By giving monthly to the RSPCA, you are providing hope and protection to vulnerable animals. 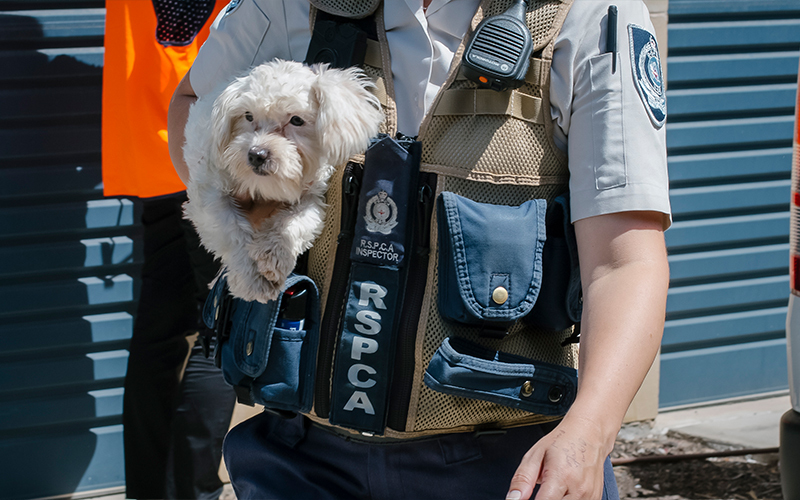 You are ensuring RSPCA inspectors can stay on the road, rescuing animals from danger and abuse. You are helping keep our shelter doors open, to care for all animals no matter the circumstances that brought them to us. 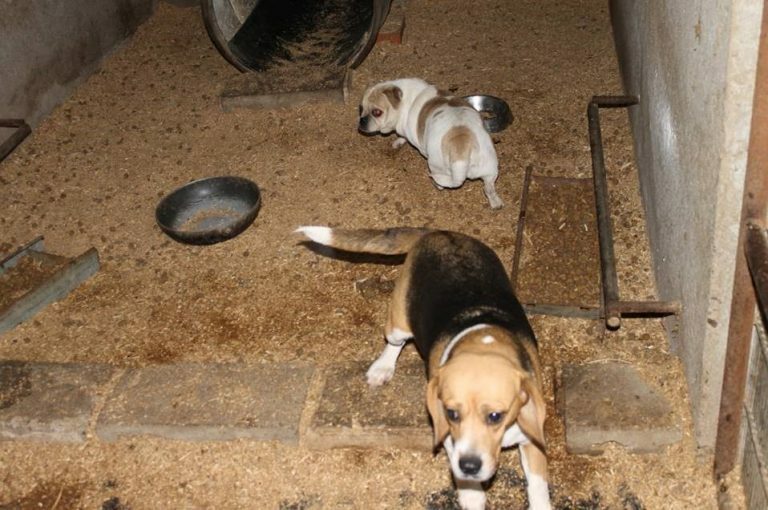 Your support allows our inspectors to continue shutting down illegal puppy factories. These operations often keep animals in appalling conditions, treating dogs as though they are nothing but breeding instruments, used to produce puppies for profit. The dogs can be kept in overcrowded and filthy environments. They may be confined permanently in small cages, never taken for a walk and never allowed to play or express normal behaviours. Veterinary care is often neglected and the dogs usually suffer from serious diseases and multiple health conditions. 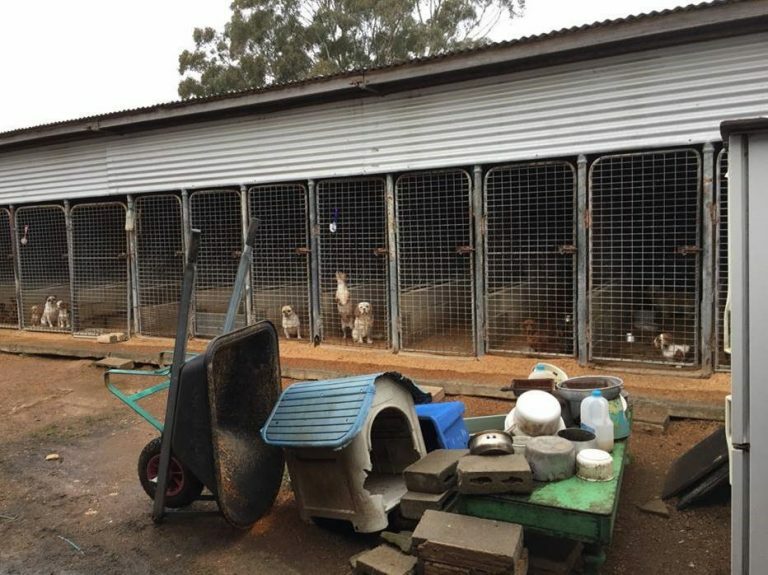 Animals rescued from these facilities can suffer from psychological and behavioural issues, caused by isolation, lack of socialisation and a number of other factors. Many animals come into our care confused and deeply distrustful of humans. Our inspectors continue to do what they do, every single day, because of the animals that are still being exploited and neglected across the state. With your support, they will be able to continue to shut down illegal breeding facilities and rescue animals in desperate need of help. We know the welfare of animals matters to you. Please, become a monthly donor today and help transform the lives of animals in need. Couldn't find your address? Click here to enter it manually.